A long-vacant parcel of buildings and land on a prime corner of downtown South Orange will finally be developed, as the new owner plans to demolish the derelict structures fairly soon. 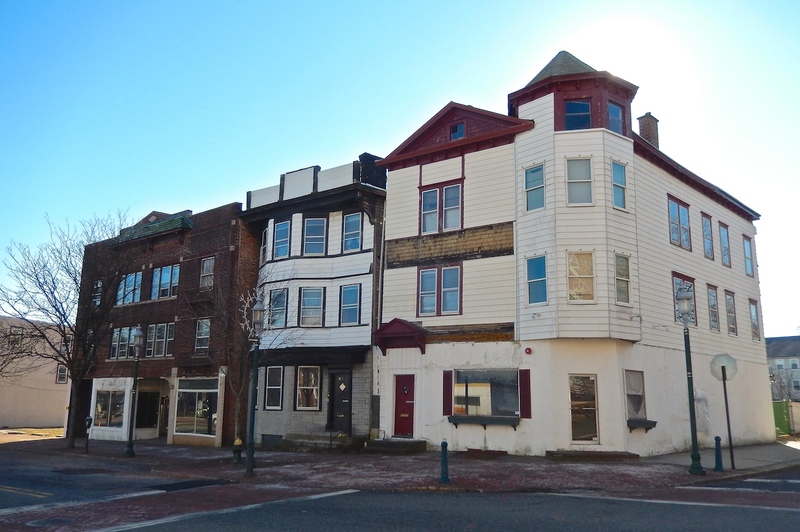 Developer, Ed Ayuso has purchased the vacant lots at the corner of Church St. and South Orange Av. He is looking to ultimately construct a combination of residential units and retail. However, he will construct an interim 50-space parking space prior to the residential/retail development. The parking lot has already been approved by the town. There will be cooperation with Jonathan Rose companies, the developer of the 3rd and Valley project. NJ Transit will also be involved. 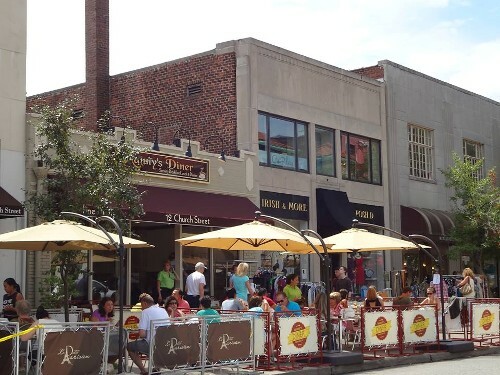 Kudos for Montclair and Church Street in particular as a great place to dine, walk and shop. Yes, Montclair has been named a semi-finalist in the ‘Great American Main Street’ Award which will be announced in March, 2015. Westfield in 2004 was the last time a NJ town was a winner. Also, the American Planning Association-New Jersey Chapter (APA-NJ) has named Church St in Montclair a ‘great place in NJ’. Wide sidewalks, comfortable benches, window-shopping opportunities, alfresco dining, and outdoor entertainment are all enjoyable features of the block. More details in the links below.